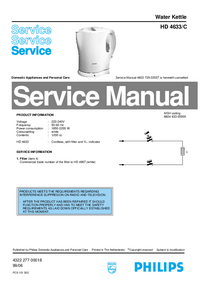 These specifications provide statistical information for the the LQ-2170 serial impact dot matrix Printer. 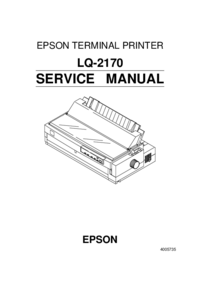 The LQ-2170 is a 24pin serial impact dot-matrix Printer suitable for the VAR (value added reseller) market. Chapter 2 - Describes the theory of Printer operation. Chapter 3 - Includes a step-by-step guide for product disassembly and assembly. Chapter 4 - Includes a step-by step guide for addjustement. 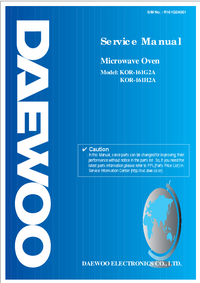 Chapter 5 - Provides Epson-approved techniques for troubleshooting. 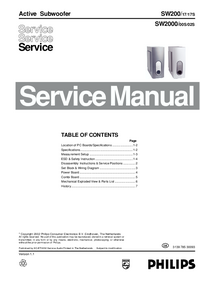 Chapter 6 - Describes prevetive maintenance techniques.